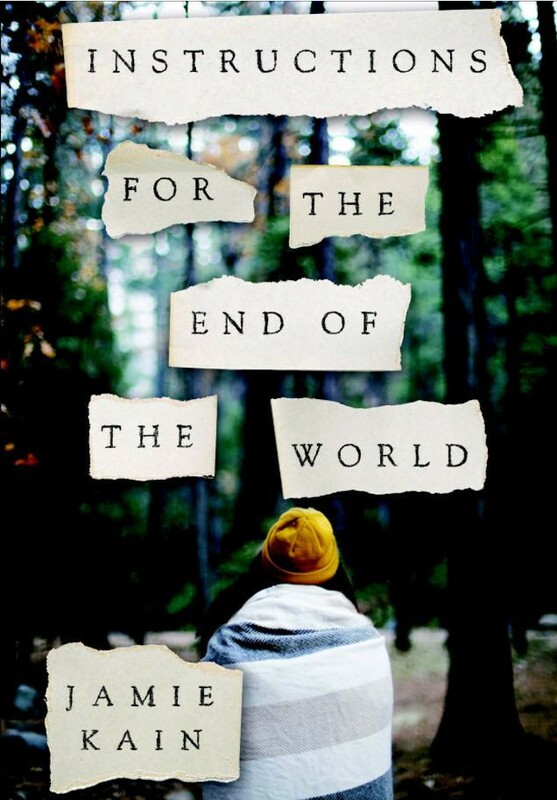 A stunning debut young adult novel about love in all its joyful, painful, exhilarating manifestations, and about the ties that bind us together, in life and beyond. The Kinsey sisters live in an unconventional world. Their parents are former flower-children who still don’t believe in rules. Their small, Northern California town is filled with free spirits and damaged souls seeking refuge from the real world. Without the anchor of authority, the three girls are adrift and have only each other to rely on. Rachel is wild. Asha is lost. Sarah, the good sister, is the glue that holds them together. But the forces of a mysterious fate have taken Sarah’s life in a sudden and puzzling accident, sending her already fractured family into a tailspin of grief and confusion. Asha has questions. Rachel has secrets. And Sarah, waking up in the afterlife, must piece together how she got there.